Established in 1999, Steelform Engineering specialises in the manufacture and supply of mining and earthmoving equipment. Excavator Buckets Direct is owned and operated by Steelform Engineering, proudly manufacturing quality Australian-made excavator buckets and excavator attachments in Melbourne’s eastern suburbs. It has become one of Victoria’s largest excavator bucket manufacturers with both domestic and international customers. 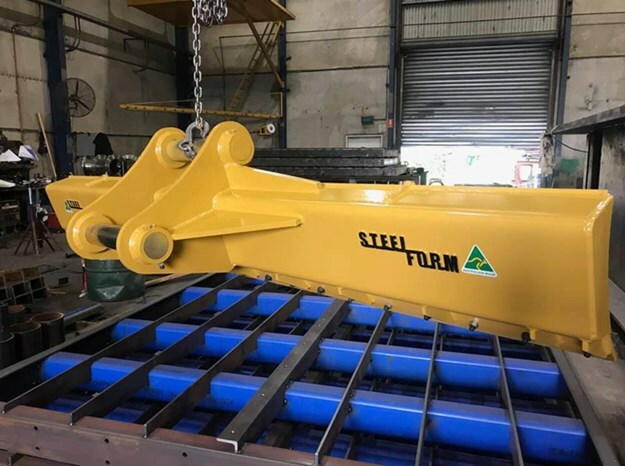 "There are many excavator bucket suppliers in Australia, however what makes us different is that we focus our attention in providing quality excavator buckets at realistic prices," Steelform Engineering owner and founder Kevin Cullin explains. 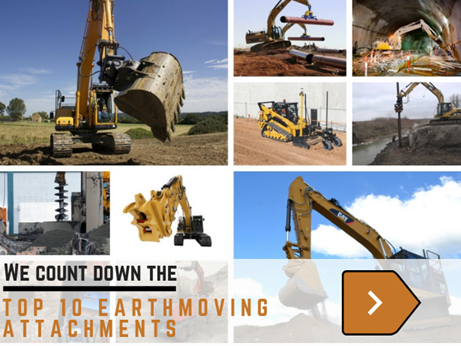 Excavator Buckets Direct has bucket designs that can be used for a wide range of excavators including Hitachi; Caterpillar; Daewoo; Volvo; Komatsu; Sumitomo; Kobelco and JCB and many more. The organisation also does repairs on, and carries spare parts for, excavator buckets. 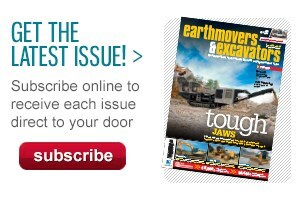 "There are times that you may encounter problems with your machine and equipment. When this happens, you need to look for an expert for excavator buckets in Melbourne to check it out right away and stop using the equipment to avoid further damage," says Cullin. "By having it checked, the expert can diagnose the problem and do some repairs. This way, you can still save instead of buying new equipment. "It’s always best to get help from licensed experts that can do the repairs for you. This way, you can be sure that you are getting the worth you are paying for. "Besides that, getting your spares from a trusted seller is the best way to go. This is because they have product repairs and warranties. Also, by getting your equipment from trusted sellers, you can be sure that you are getting high quality excavator buckets for sale products." Excavator bucket types that are always in stock include GP buckets, mud buckets, rock buckets and sorting buckets. "Our excavator bucket designs for sale are cutting edge and designed by engineers specialised in the field of constructing earthmoving equipment that bring high durability and efficiency," Cullin adds. "Although we are a major supplier of high quality excavator buckets and excavator attachments, we also have ripper types, hammer head plates, compaction wheels, quick hitches, GET and much more. 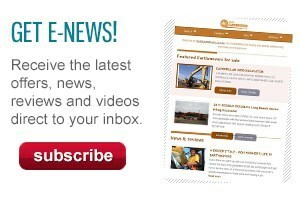 "We also offer an excavator bucket repairs service and build vibrating screens." The organisation has depots throughout Australia in Sydney, Brisbane, Perth, Adelaide and the Northern Territory. "Pickup in Melbourne is free but if you do not have a large enough vehicle, we can arrange local delivery," Cullin says. Call the excavator buckets experts in Melbourne on (03) 9580 8009 and speak to one of Excavator Buckets Directs’ staff.